In another episode of Himalaya Herbals appreciation month (no I just made that myself I don't know when their anniversary actually is hahahah), I'm gonna do a review of their Gentle Exfoliating Face Wash for you guys! 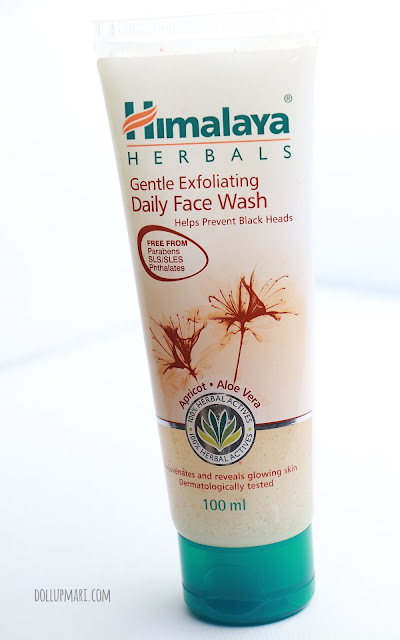 As with the Neem Face Wash, this is also a very good wash in cleansing and getting rid of dirt. But this one has a boost because of its scrub component. It's very thoughtful of them to put the expiry date on the crimp as well as indicate the production date. For the curious folks, here are the ingredients. 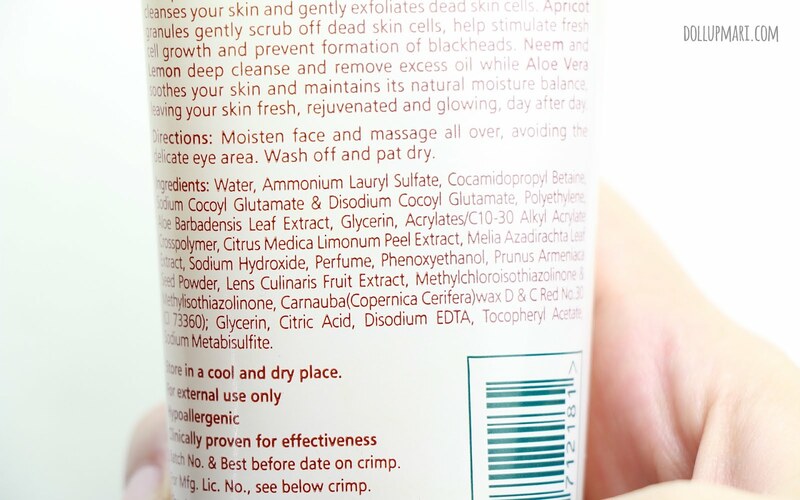 They are proud that their products are free from parabens, phthalates and other questionable ingredients. And this is the description. 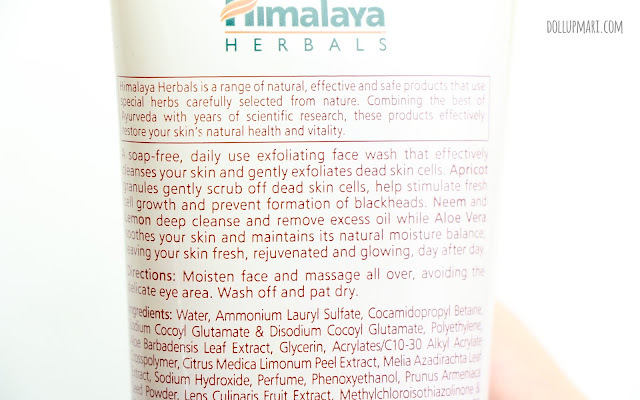 This facial wash is soap free and the apricot scrub beads help to exfoliate the skin gently while the neem and lemon also present in this facial wash help to get rid of bacteria (through neem) and lemon helps to get rid of oil. The aloe vera then helps to balance the moisture back. 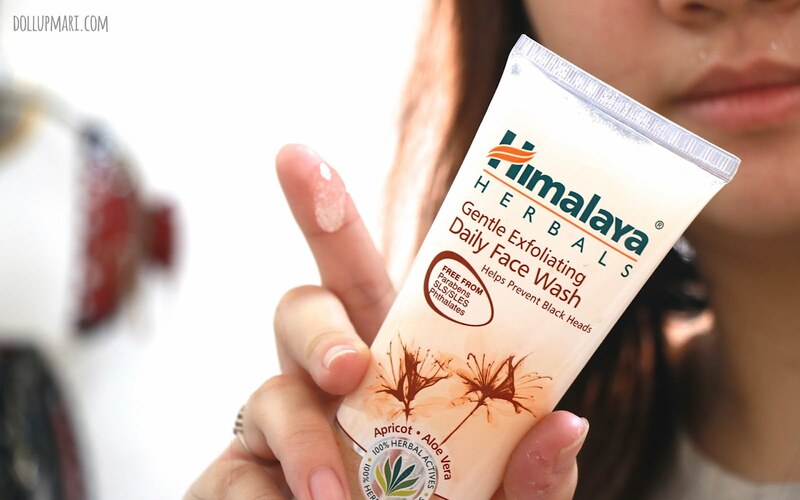 This facial wash also comes in gel format like the Neem facial wash. 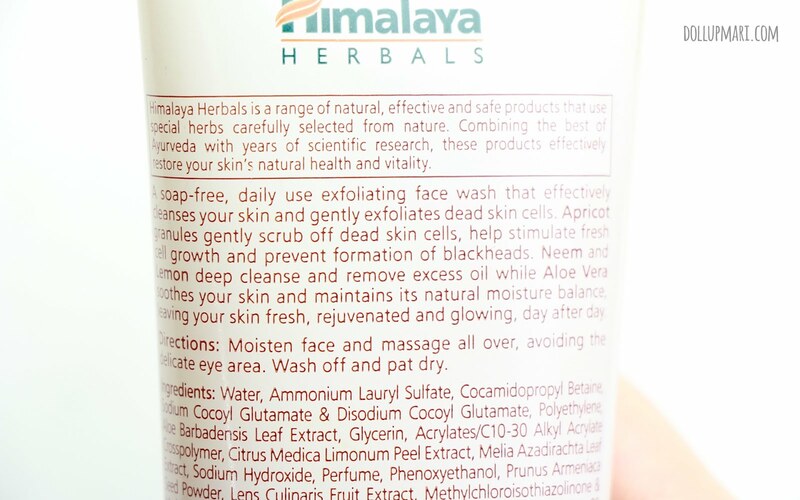 This also feels refreshing like the neem facial wash. I also like the fact that the smell is also nice, it's similar to the neem facial wash, and to be honest you actually won't notice the difference between this one and the neem facial wash had it not been for the scrub beads. This facial wash doesn't have a very very rich lather, but the moment you use it you can feel the apricot beads go to work. It doesn't magically get rid of blackheads and whiteheads, but what I appreciate is that with continued use the blackheads and whiteheads on my nose become less prominent. 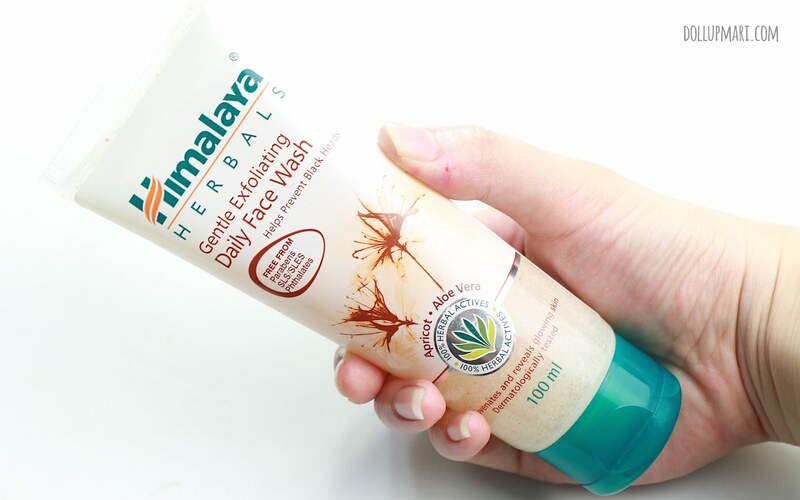 In general, Himalaya Herbals products are made for hot climates in mind which is why this generally also helps to keep oil at bay and to get rid of blemishes. I also like how affordable this is. You can buy the small 50mL tube at Php74 and the 100mL tube at Php124 in most beauty stores and drugstores nationwide.